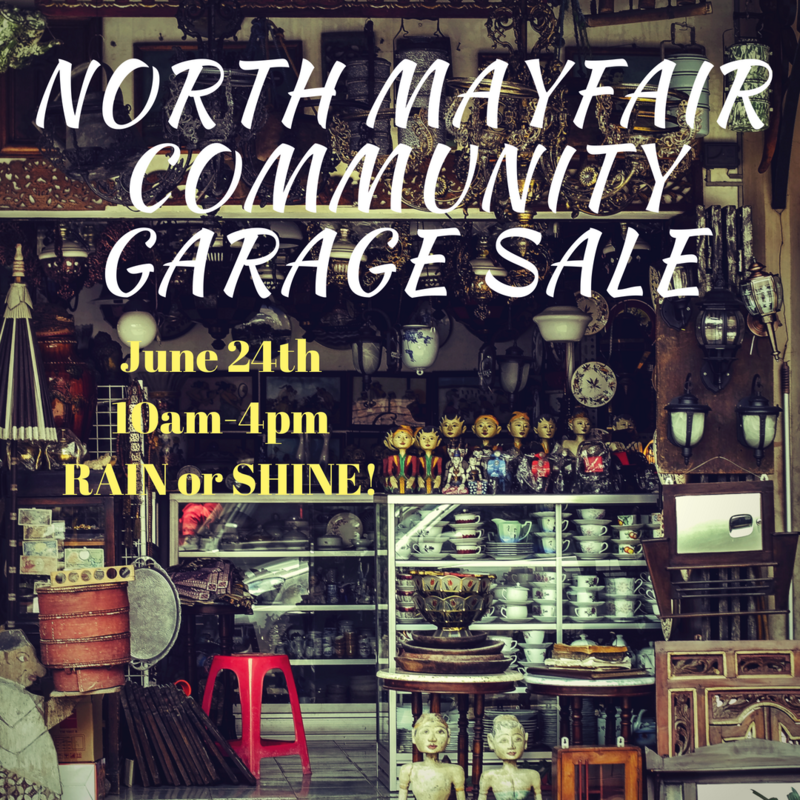 The North Mayfair Improvement Association (NMIA) is a non-profit founded in 1929. 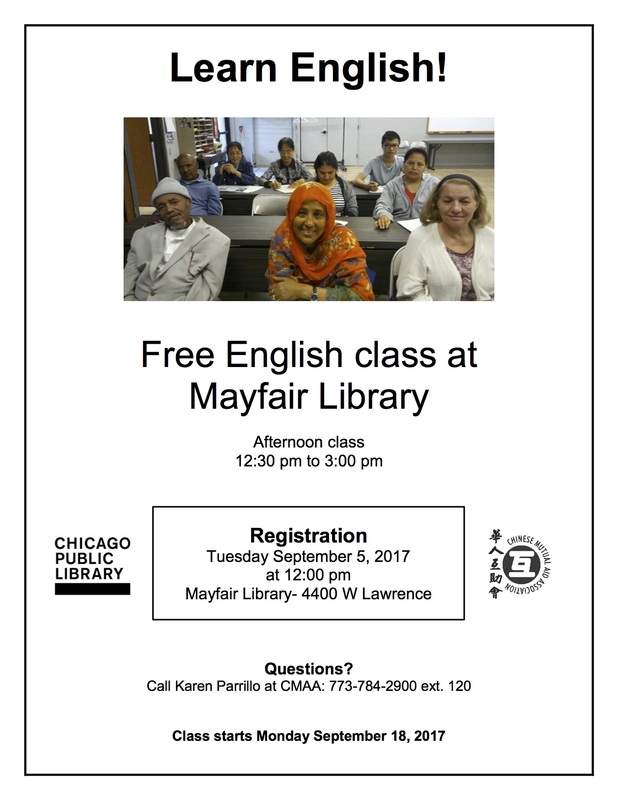 The objective of this organization is to promote community improvement and civic welfare for all residents of North Mayfair; to work for top quality schools, educational programs and opportunities for the children of the community; and to take such other action as may be necessary and appropriate in order to make North Mayfair a better place to live. 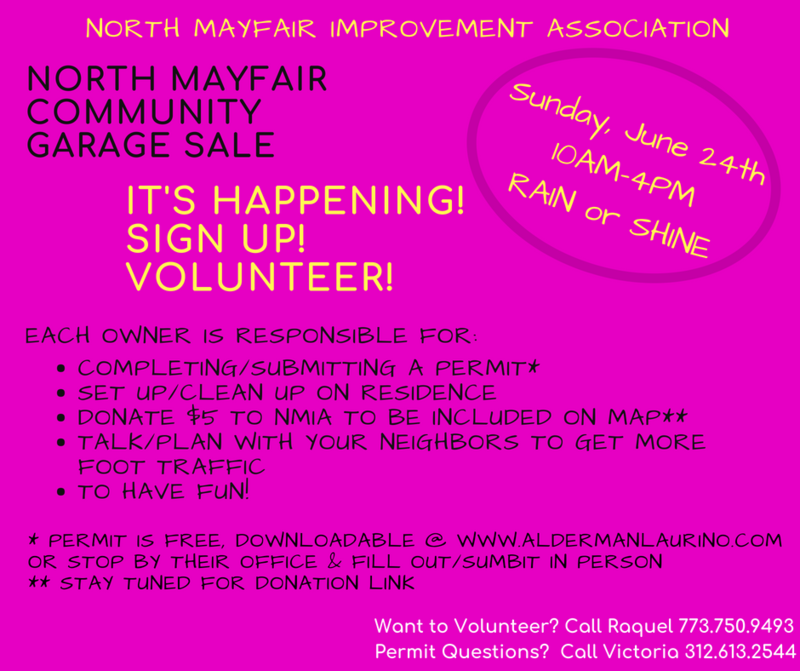 Join the North Mayfair Improvement Association (NMIA) TODAY! Go to	SEE ALL OUR SPONSORS! Come see the award-winning film “More Than Honey”. Over the past 15 years, numerous colonies of bees have been decimated throughout the world, but the causes of this disaster remain unknown. 80% of plant species require bees to be pollinated. Without bees, there is no pollinization, and fruits and vegetables could disappear from the face of the Earth. 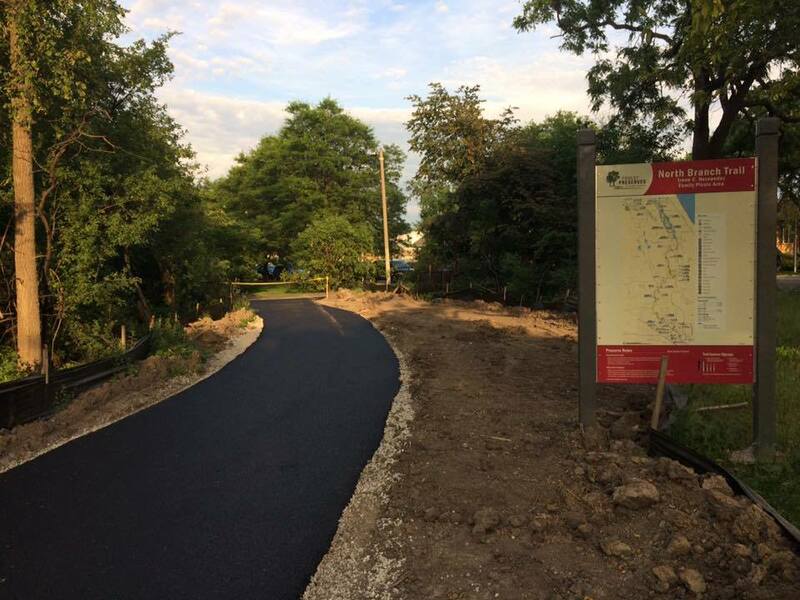 Learn more about this phenomenon, it’s possible causes, and how we can help here in our own backyard.